View cart “Daschbosch – Steen (Case)” has been added to your cart. R45.00 Vat Included / pc. 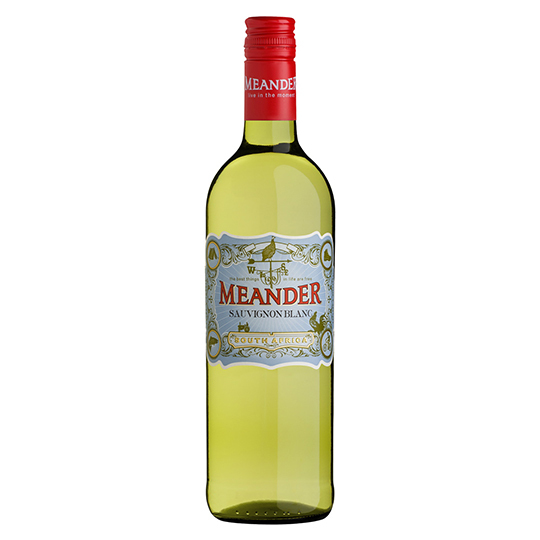 Case of Meander Sauvignon Blanc consisting of 6 bottles.